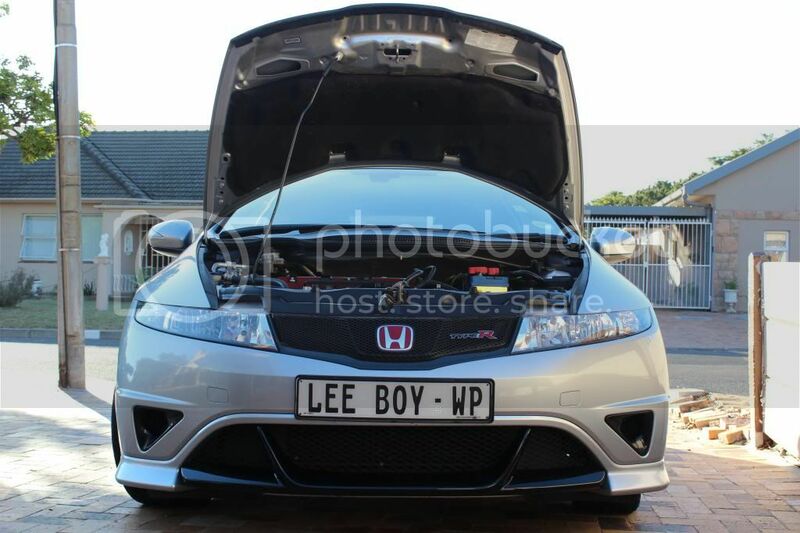 The Type R Owners Club (TROC) of JHB is inviting all car fanatics to join our yearly charity dyno event! Hi Guys, that time of the year again....tralalalala la lalala (sing it). We hereby invite you to the 2016 Petrolheads for Pets! Petrolheads for Pets is an exciting track day that is now in its 3rd year. Hey guys I'm extenting an invite to you that Zambezi Honda has sent to me. The 2016 Type R JHB Launch has been confirmed for the 27th of Feb 2016. SO HERE WE GO BOYS. Myself, Yazeed and Honda SA has arranged an awesome event in CPT. DTS are having a Honda Day Dyno Event soon! Would be nice to see a few R's there this Sunday! Hey guys, this is an awesome track (usually just for bikes) and there are still quite a few spots available, limited to 80 cars. That time again, we are organizing an charity dyna day again on the 30th May 2015. The JHB okes are having a charity car wash on the 26th of October for the local SPCA...if you in the area join us please. The annual breakfast planning needs to begin. Hi All who will be going?